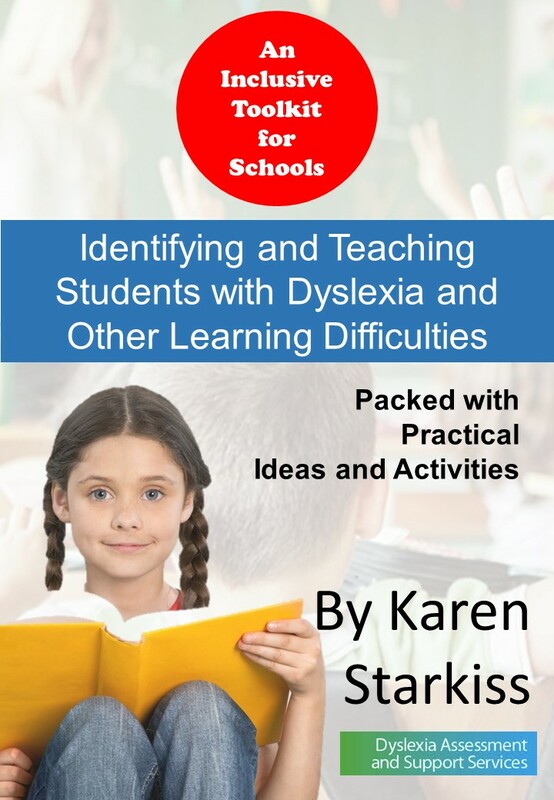 Dyslexia can seriously undermine progress at school, at work and in other areas of your life. This often leads to anxiety, frustration and low self-esteem and the longer it is left the worse it will become. Our Signs and Symptoms of Dyslexia checklist will help you decide whether you or someone you know is dyslexic. If you require any further information please Contact Us. We are here to support you. It is essential to receive a professional diagnosis to accurately identify what exactly is causing your problems, and put in place intervention programmes and strategies to help you, or your child, gain confidence and reach your full potential. Please Email us for more information about our assessment service. This information is provided free, with no obligation. Harry is doing really well. The second half of last year Harry's reading and writing improved considerably and, in his December school report he got a D for both reading and writing, a big improvement. Harry did a great job with all other subjects, mostly receiving B and A.
I believe the hand-over from last year’s teacher to this years was good. Ms X seems very enthusiastic and interested in continuing all the good work that was started last year. In fact, Ms X told me that she will have a lesson/training with you this evening! That’s fabulous and I'm sure it will benefit Harry. So, all in all, since your assessment last year, Harry has taken big steps. 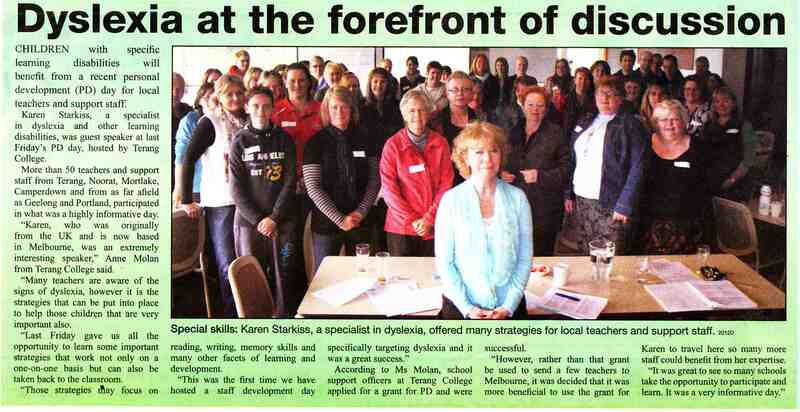 It has made a huge difference in his, the teachers and my understanding of his learning difficulties. I am so glad that we had the chance for you to work with Harry. 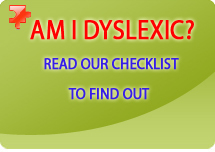 If you suspect that you are dyslexic there is a simple checklist that you can complete. You simply answer 20 questions and can rate them according to how significant they are. Evidence Based Interventions- Which to choose? Comprehensive resource of over 120 pages for every special needs co-ordinator, class teacher and support assistant in the primary setting. Packed with practical and easily accessible information, everything you need to know to help you plan class, individual and group lessons. It is recognised that the most effective schools are those that rigorously self-review and self-evaluate. 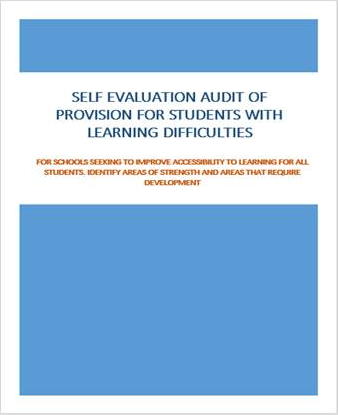 The aim of this Audit is to promote excellent practice in schools seeking to improve accessibility to learning for all students. Helping schools identify areas of strength & areas for development. FREE APPLE FIELD TRIPS FOR TEACHERS AND STUDENTS. Uupgraded NDCO Disability Discrimination Education Standards website http://www.ddaedustandards.info/ Standards are formulated to assist educators understand and comply with their obligations under the Disability Discrimination Act 1992, and became federal law in August 2005. I just want to say a BIG THANKYOU to Karen for spending the day with me and showing me so many more resources to help our students. I had previously gained a lot from a one day PD that I had attended with Karen but what a benefit I have had working one on one with her! I also hope that the staff at my school all realise the importance of the information that Karen has given us and take it all on board, after all, we are all in it for the students! Inspired by the true life experiences of Henry Winkler, (the Fonz) who is dyslexic, a winning series about the world's greatest underachiever. Funny, touching, & deals with learning differences in a gentle and humorous manner. Karen has transformed the way we teach literacy at Kardinia International College. Karen has worked closely with the leadership team to understand the college, then develop a strategic plan which has supported us in moving forward. She has also worked with us on policy development and decisions relating to assessment. The level of expertise she brings to these discussions is extraordinary. 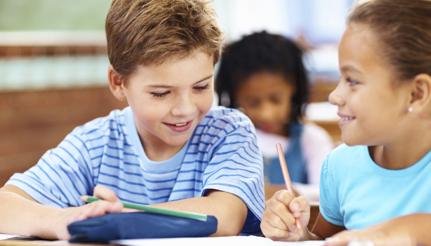 Research has shown that The Big 6 of Reading are essential elements when teaching Reading. Contact Karen to organise a workshop for your school/group. During 2015/6 Karen presented RTI training to almost 300 school Principals and senior managers on behalf of Speld Vic and the Department of Education and Training. I will travel to any schools throughout Victoria or anywhere in Australia to provide training. Some groups of small schools join together to pool financial resources. Click here to see a report about this. I presented to the Wodonga CRT Support Network and here is a snapshot of my course and the comments made by the teachers. Check it out here. Phone 0402225051 to discuss individual needs or email me for course details and a registration form.